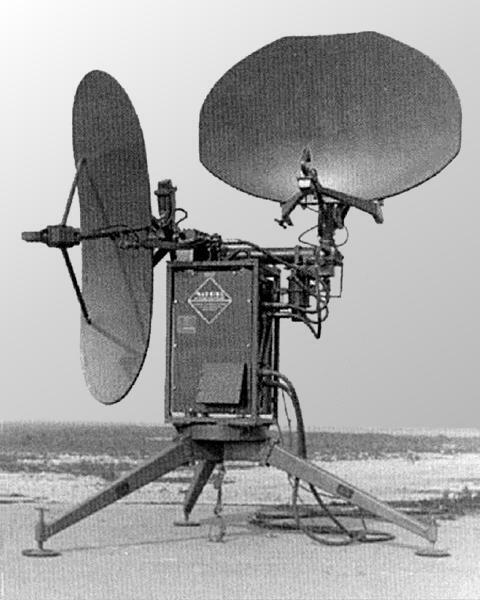 The Radar Set AN/TPN-18 is an X-Band lightweight, helicoptertransportable aircraft traffic control and landing approach radar set which provides precise three-function information to airport/heliport controllers. These functions consist of terminal area surveillance, precision approach for control of landings, and heightfinding for aircraft monitoring. 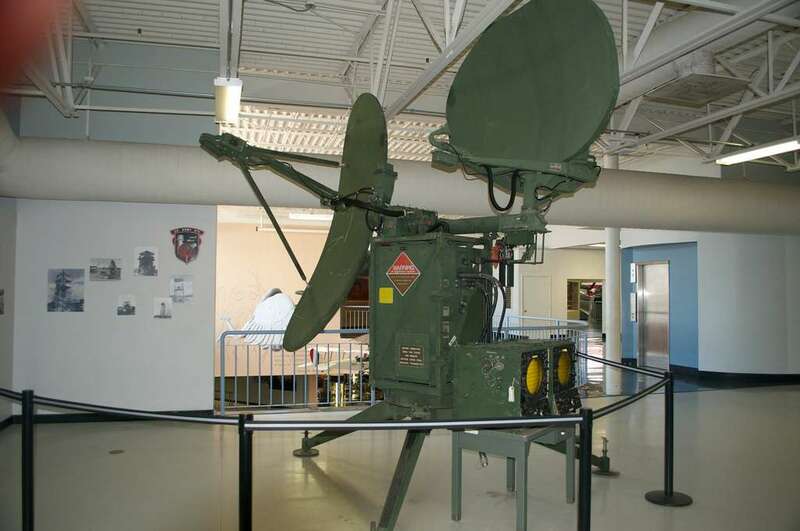 AN/TPN-18 is a component of landing control central AN/TSQ-71 and AN/TSQ-72. It is designed for use during all weather conditions at forward airstrips and heliports. The predesessor of the AN/TPN-18 was the AN/TPN-8. 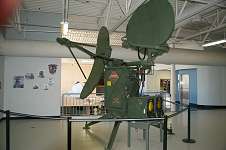 The antenna group looked exactly the same – the radar electronic differed. The AN/TPN-8 was also used as a developmental base for the AN/SPN-35 later used on aircraft carriers. Radar sets AN/TPN-8 were still in use by the mid-70s. Later they had all been upgraded to AN/TPN-18.